How to improve the engagement between Scottish Ballet and their Audience? 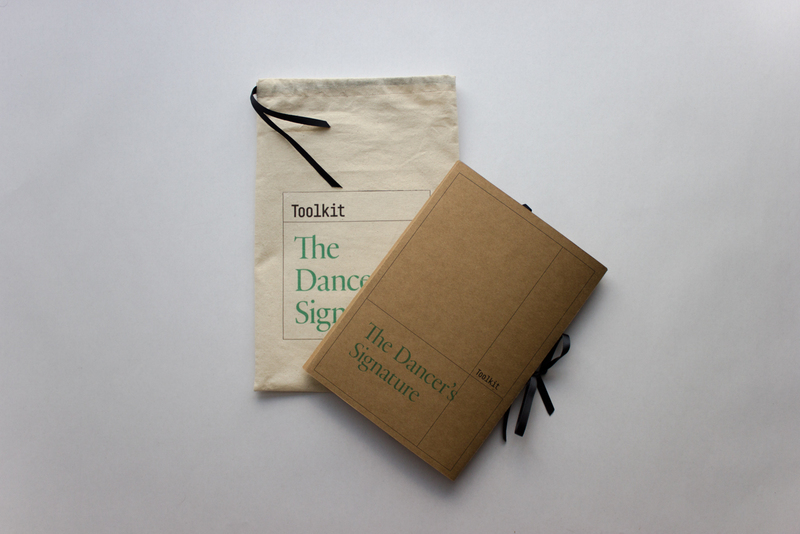 The Dancer’s Signature is an designed approach that allows dancers of Scottish Ballet to share their dancing experience in a meaningful and authentic way. 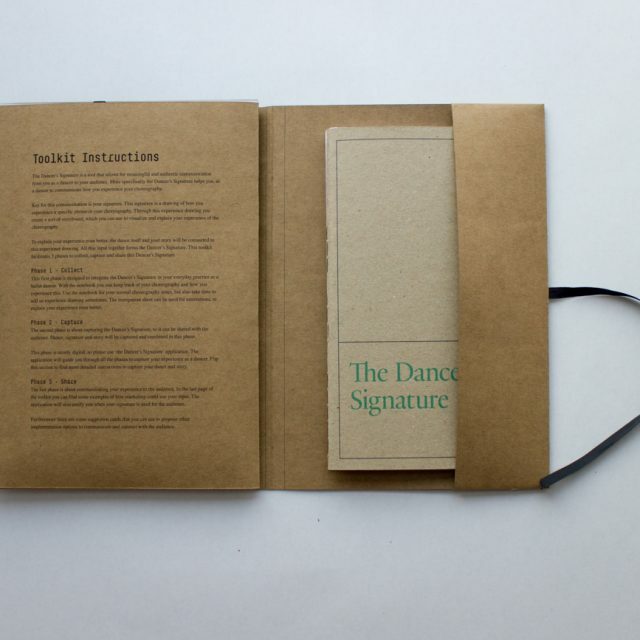 More specifically the Dancer’s Signature helps the dancer to communicate how they experience their choreography by combining dance with an experience drawing and the dancer’s story. 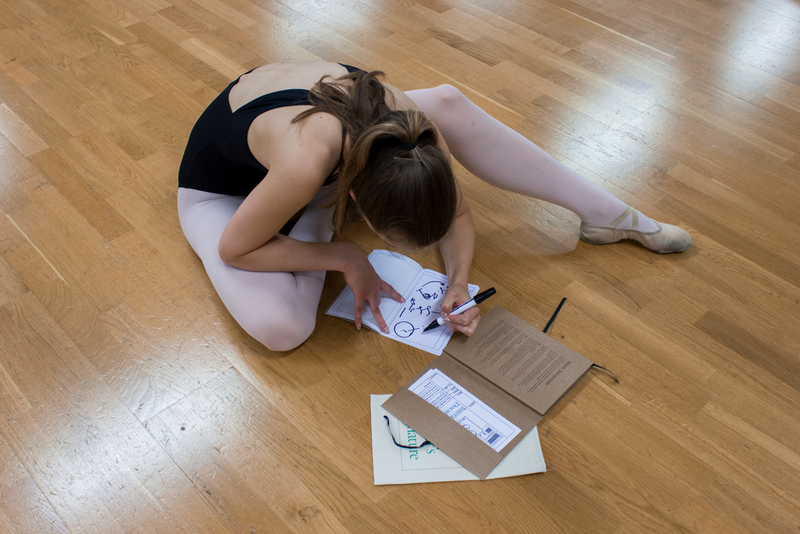 Key to the Dancer’s Signature, is the experience drawing: a sketch of how a dancer experiences a specific phrase in the choreography. 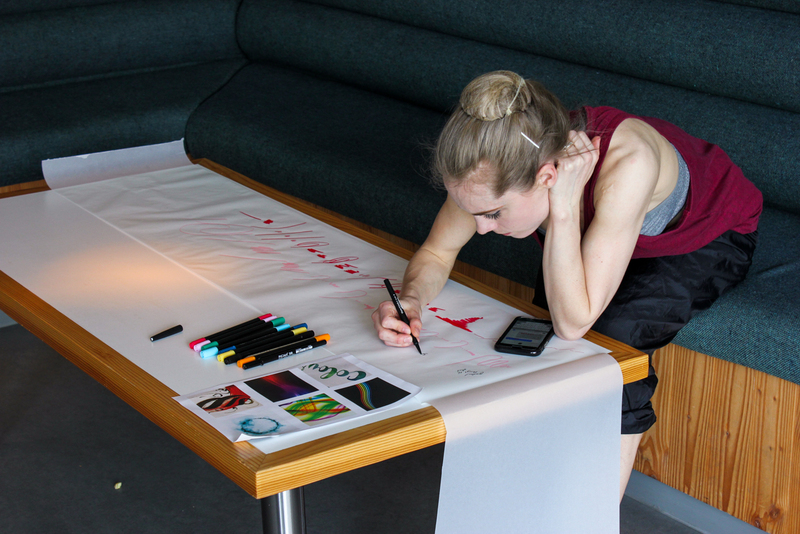 The experience drawing invites the dancers to reflect on how they experience there dance. Moreover the signature functions as a support to communicate this experience to others in an open and non-judgemental way. 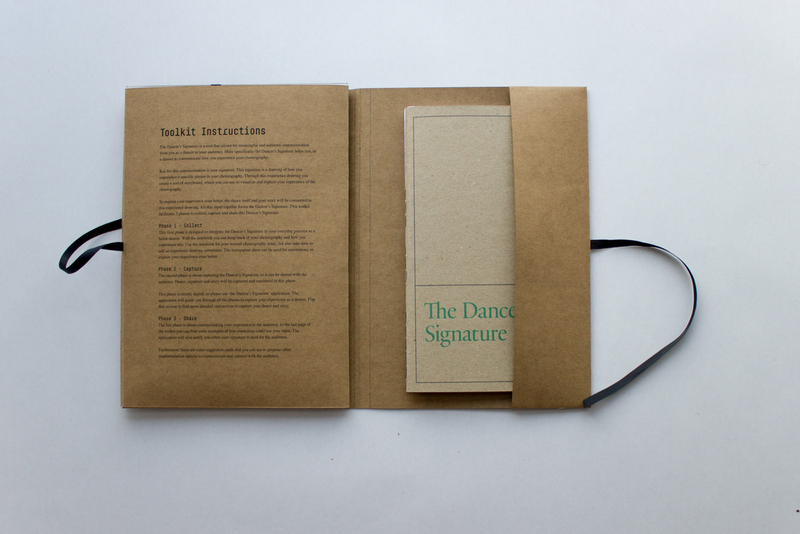 The experience drawing, together with the actual dance and the story of the dancer forms the Dancer’s Signature. 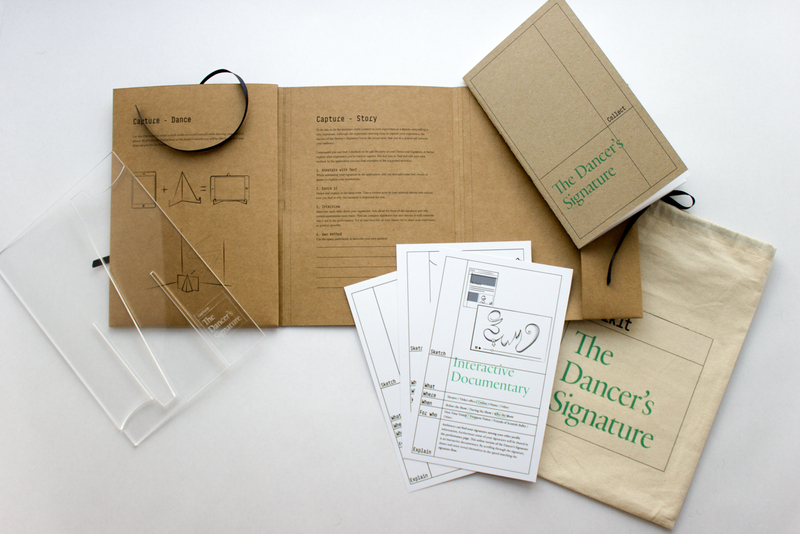 All these elements together aim to give a good representation of the dancer’s experience. 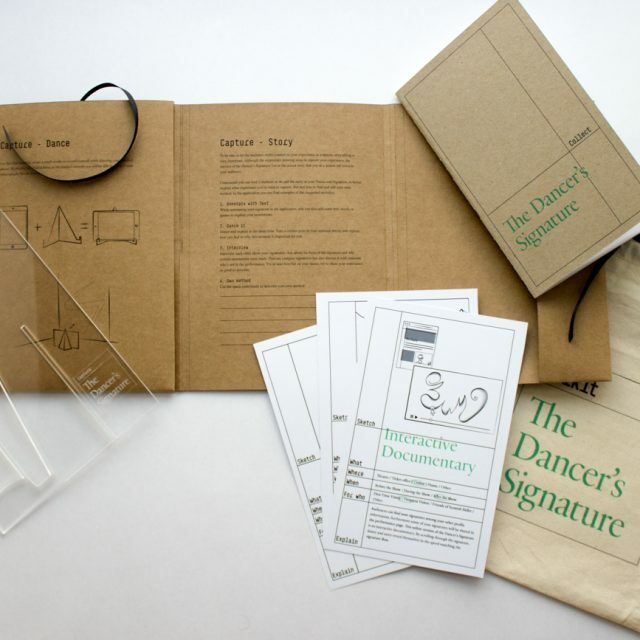 To have dancers creating these Dancer’s Signatures autonomously and independent from the marketing department, a toolkit was designed. 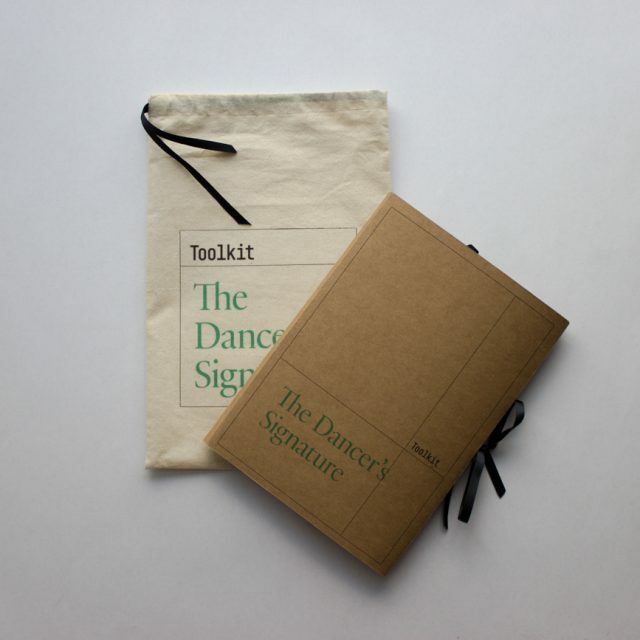 The Toolkit is a Product-Service-System that facilitates the processes to create and share the Dancer’s Signature. During the process I had to come up with several methods to overcome the distance between me, the client and the end-user. 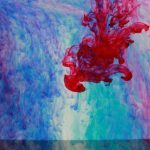 This cultural probe study showcases a method to learn more about the dancers perspective, without actually having to be present at Scottish Ballet. 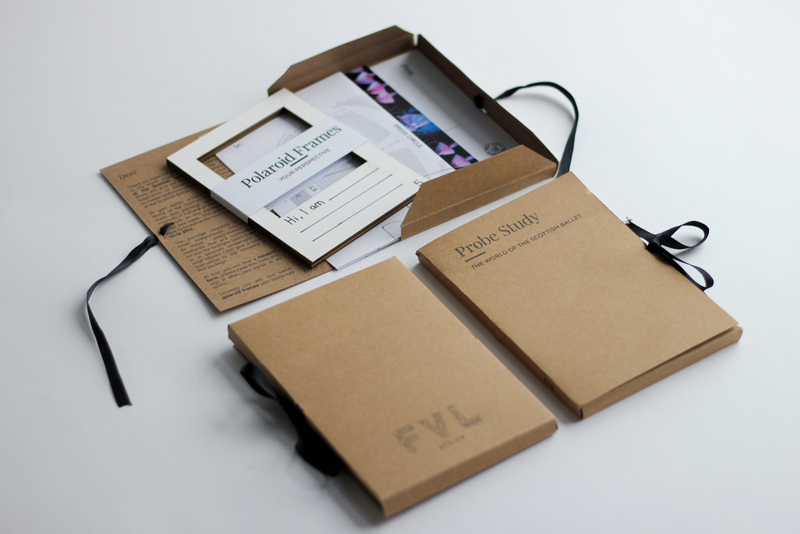 Through a human centered and empathic design process I was able to touch upon hidden qualities and experiences. It was only because of this process I was able to have the dancers open up to me and find the experience signature approach. 2016 - 2017 | 10 months | M2.1. - M2.2.